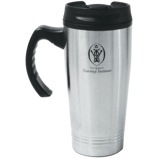 14oz Stainless Steel Travel Mug Comes with Presentation Box and Splash-Proof Lid. 450ml Stainless steel doubled walled travel mug with black plastic trim interior and push on lid. Our popular take-away style mug is now made right here in the UK. 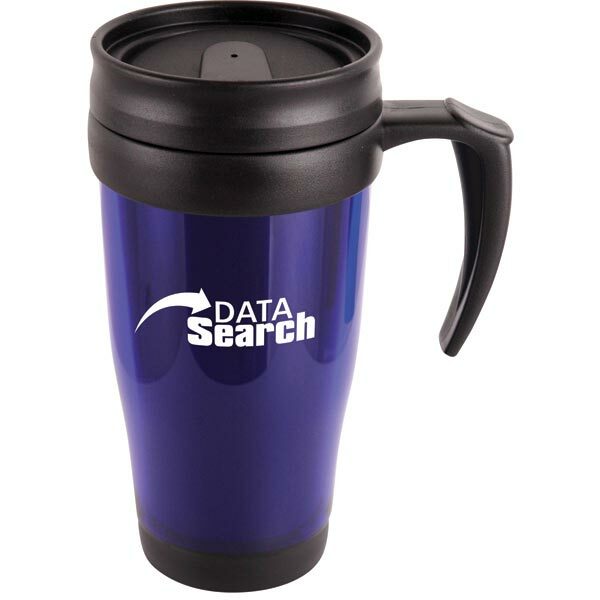 A double-walled insulated mug made from PP (polypropylene) to keep drinks warm. 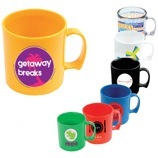 Mug lid and grip are now available in an extended range of colours. 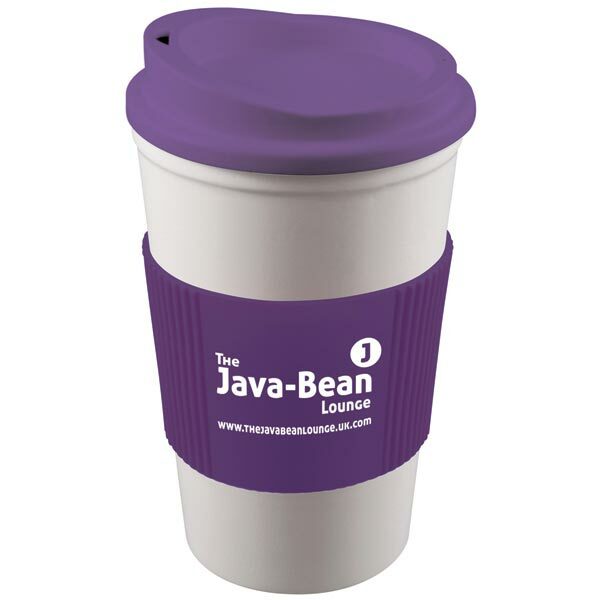 A screw lid fixes securely to the mug to create the style of a take-out cup with all the benefits of a thermal mug. 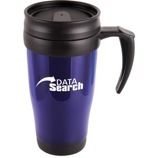 Cup is dishwasher safe microwave safe and BPA free. Approx 350ml capacity. Stainless steel outer and polypropylene lining Fully foam insulated Drink-thru lid. 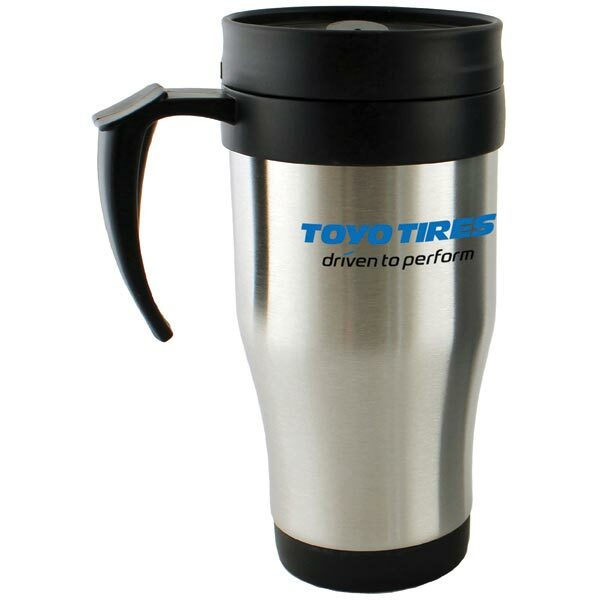 High quality plastic mug with an updated chunky design. 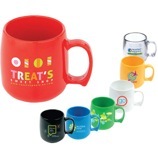 Print to each side or wrap your branding around the mug. 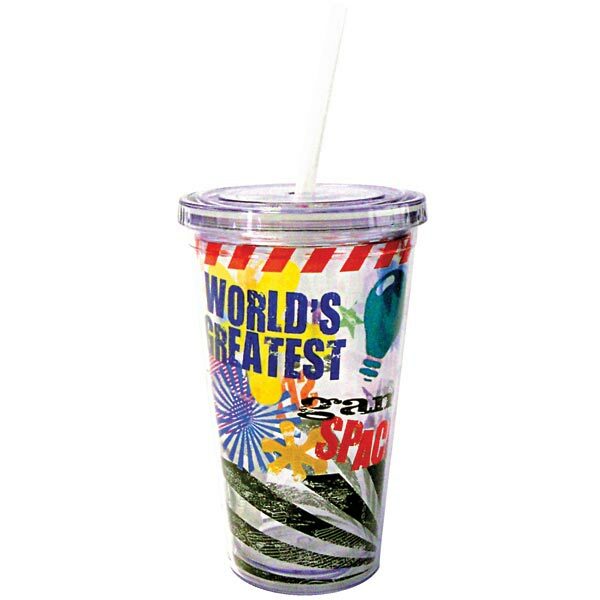 Virtually indestructible. Approx 300ml capacity. Also available in eco colour options. 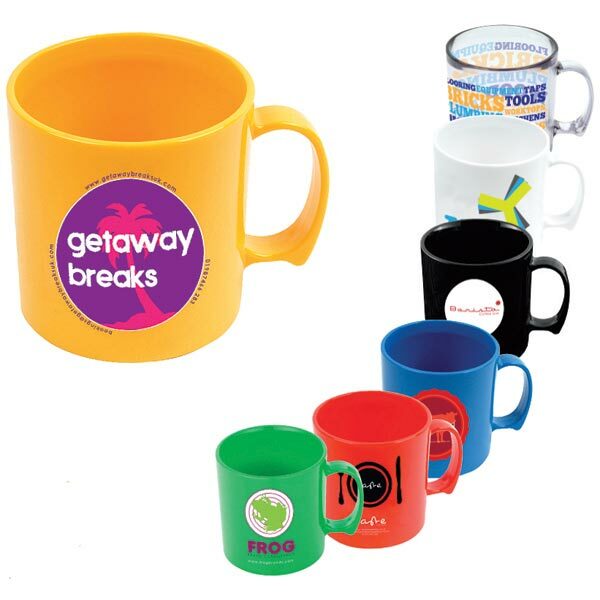 High quality plastic mug iwth a curved design. Print to each side or wrap your branding around the mug. Extremely hardwearing yet lightweight. Approx 300ml capacity. Eco colour options also available. 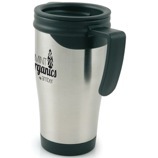 Modern-styled plastic mug with a tapered design and a chunky handle. 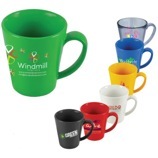 Massive branding area to maximise your message. 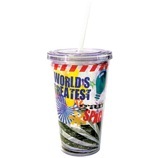 A fantastic promotional gift. Approx 300ml capacity. 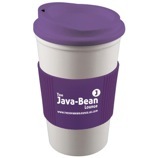 Also available in eco colour options.